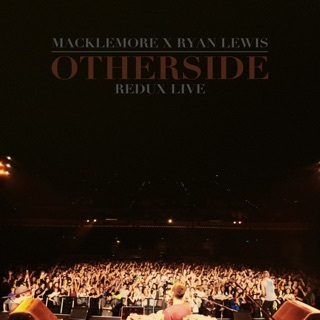 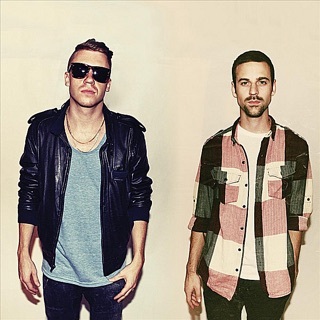 This debut full-length from Seattle’s Macklemore & Ryan Lewis catapulted the duo to international stardom and helped them earn several GRAMMY®s, including Best New Artist and Best Rap Album. 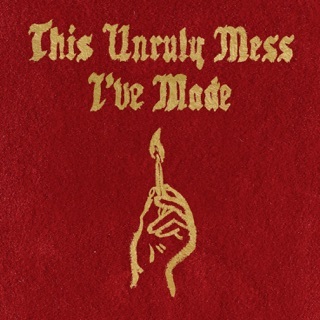 From the jump (“Ten Thousand Hours”), the quick-witted Macklemore tips his cap to Malcolm Gladwell as he professes his love of art and paints a picture of his musical journey. 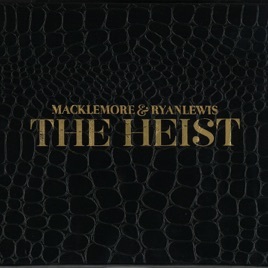 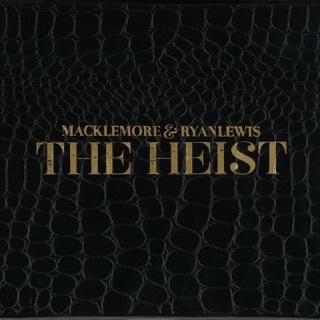 Macklemore proceeds to flex lyrical skills (“Can’t Hold Us"), flaunt a passion for budget fashion on the GRAMMY®-winning smash “Thrift Shop,” reveal uncompromised goals (“Make the Money,” “Jimmy Iovine"), and intelligently deliver endearing stories that further distinguish Macklemore & Ryan Lewis from the rap pack (“Same Love,“ ”Wing$”).